December Is the Deadline for Your G2015 Instructor Update Requirements! ‘Tis the season….to complete and finalize your ASHI or MEDIC First Aid G2015 instructor update process! In order to retain ACTIVE status as an authorized ASHI or MEDIC First Aid instructor, all instructors must complete the G2015 Update Course by December 31, 2016. Click the button at the end of today’s blog post to log in to Otis. 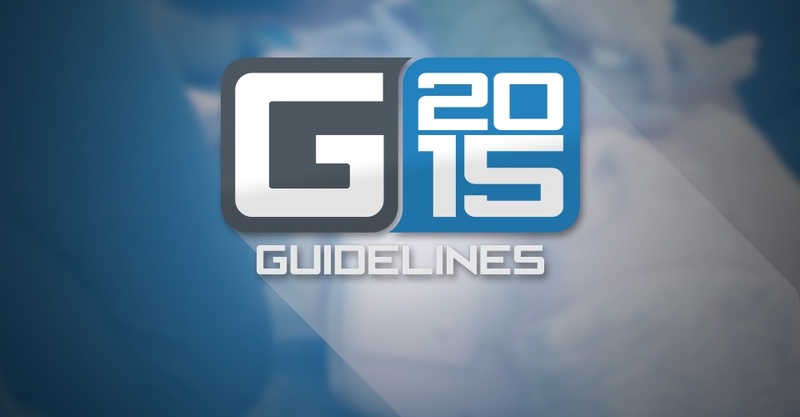 Locate the Launch 2015 Guidelines Update Course link. Notify your Training Center director that it’s time for them to finalize your G2015 update process and pay the update course fee. Log in to Otis and, on the left side of the screen, click on Organization > Instructors > Manage Instructors. On the Manage Instructors screen, select your "Brand" and either click "View All" or enter your name to search by name. Once you have found your name in the list, click on Actions on the right side of your screen. Then click on 2015 Guidelines Update Course in the dropdown. In the popup box, you can launch the G2015 Update Course. Click the button that says "Open Course." Once you complete your course, or in order to pay for the courses of your instructors, go back to the Dashboard and, on the left side, click on the G2015 ACTIONS CENTER tab to pay for any outstanding $35 update fees. To remain an active ASHI or MEDIC First Aid Training Center, the Training Center must have at least one authorized, active instructor who has completed and finalized the G2015 update by December 31, 2016. Log into Otis and open the G2015 ACTIONS CENTER. Select the instructors that have completed the G2015 Update Course. Click “Complete G2015 Update” at the top of the list and pay for the fee(s) in the online store. The ASHI and MEDIC First Aid pediatric programs will be released very shortly. The end of the year will be here before you know it. Take care of your update process today so you can keep offering your students the best in emergency care training with ASHI and MEDIC First Aid.